Advancements in automation and tech are steadily shaping the future of multiple industries – and construction is no exception. In fact, technological changes could mean rapid advancement for the construction industry, with the possibility of creating safer and more time efficient projects. Here are just some of the tech trends to watch out for, and the positive ramifications of robotic innovation. As well as devices that will aid day-to-day running of administration and management, including apps and smart watches, more advanced tech will work its way into common use for on site construction workers, such as the DAQRI Smart Helmet with built in augmented reality. 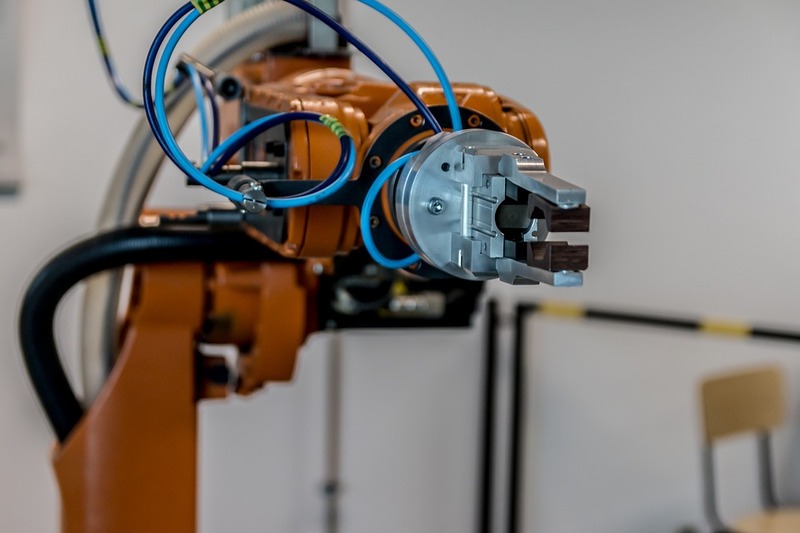 Though there have been concerns that increased usage of robotics could mean job losses for construction workers, the benefits of these bad boys are tenfold, enhancing safety and security for manual workers. Recent trials have seen tech advance bricklaying, track-laying and product manufacturing. Unmanned machinery that can work 24 hours is also a perk for construction companies since using these would be cost-saving and efficient, using GPS co-ordinates, survey data and digital design information. 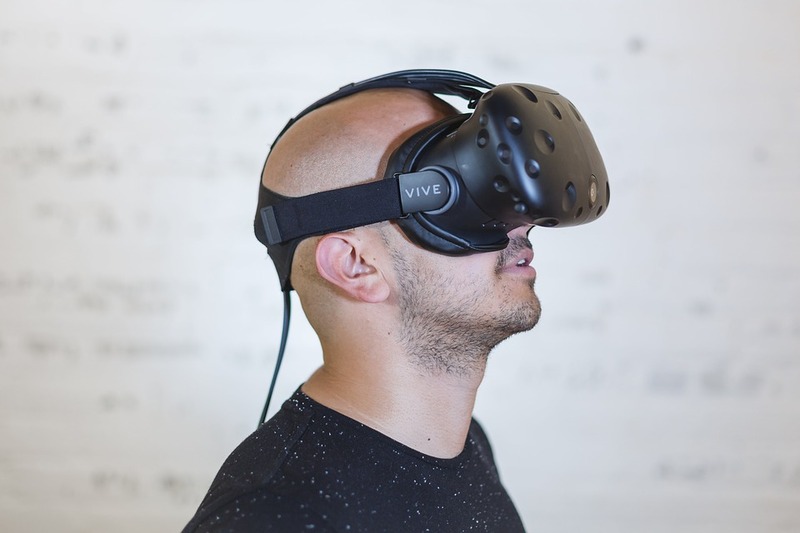 Allowing designers a real worldview of their projects, virtual reality would envisage structures before they are built, giving planners the ability to assess specifications, productivity and health and safety warnings much more easily than with current models. 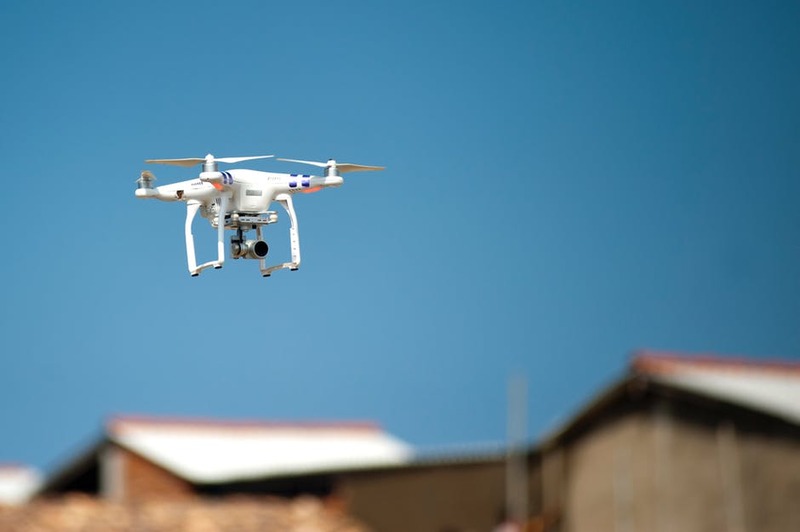 Drones or unmanned aerial vehicles have become a practical tool for most construction projects, commonly used for health and safety inspections, progress reporting and site surveying, able to reach dangerous zones and saving surveyors hazardous trips. 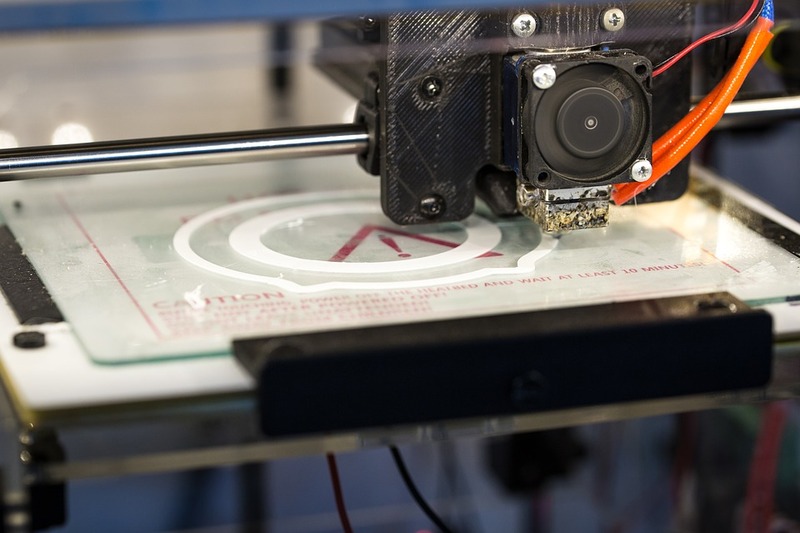 Though it may sound like some ridiculous gimmick from a sci-fi movie, 3-D has the possibility of concrete printing entire structures using digital design information. It can also be used for rapid prototyping, component manufacture and scale modelling. 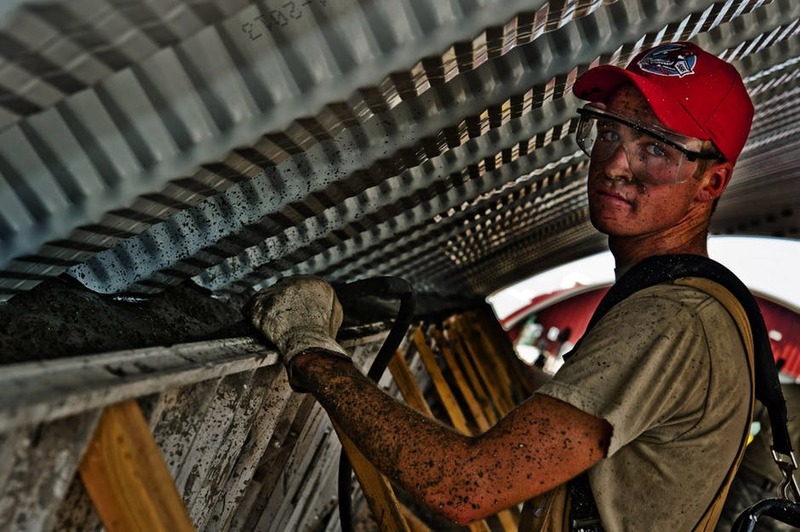 .Do you work in construction and have an idea of other upcoming tech trends? Let us know your thoughts on Facebook, Twitter or LinkedIn. If you’re on the hunt for a new job, from Quantity Surveyor to Structural Engineer, drop a line to nicky@primoassociates.com or phone us for a chat on 0141 212 5130.